Aside from twenty cases of fizz and a real tree there are a few other things on my Christmas wish list this year and they're all style related. Want to know what they are? 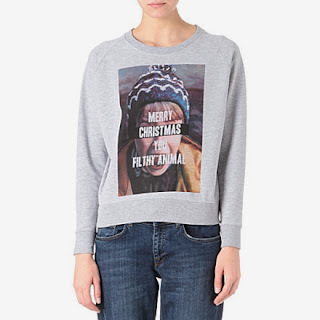 This Christmas jumper by Eleven Paris at Selfridges. I need it. Home Alone is my ULTIMATE Christmas movie and I think the crazy knitted jumpers of recent years have had their day now. 2013 is all about the Christmas sweatshirt. RRP £50. 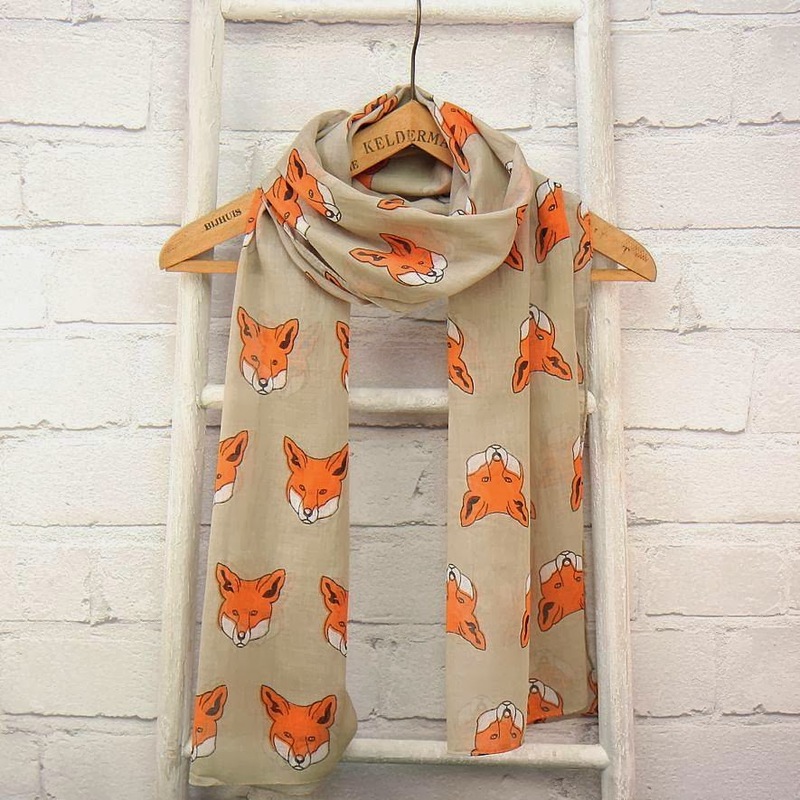 How about a new scarf to add to your collection? I'm head over heels in love with this fox scarf by Lisa Angel from Not On The High Street. 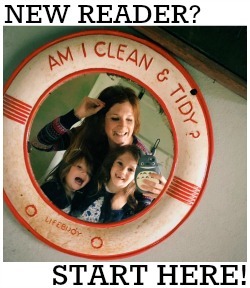 How perfect would it look tucked into the Seasalt parka I blogged about last week? It's only £17 too! 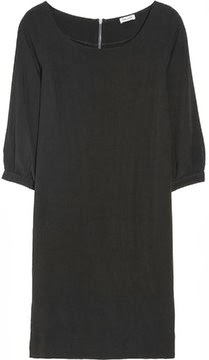 This little black dress. Every festive wardrobe needs an LBD and this one by Splendid, available at Net-a-Porter, is the perfect style for me. I love the length and the three quarter length bell sleeves, plus it has an awesome contrasting royal blue zip at the back. It's dressy without being over-dressy. And only £120! Just divine. It's winter. It's cold. And I need a new pair of boots. 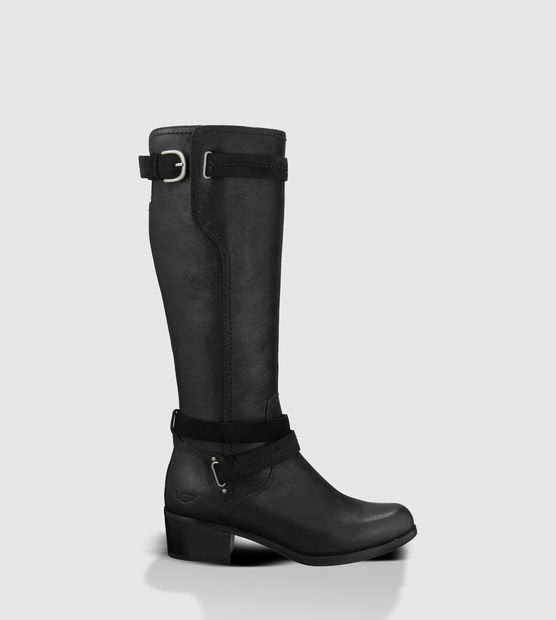 More specifically I need these boots. The Ugg Darcies in beautifully distressed, soft black leather. So gorgeous, and an amazing investment as they will go with ANYTHING. Casual jeans, smart dresses - you name it. The best £190 you could ever spend! Want. And there's to be no slumming it around the house this Christmas either. 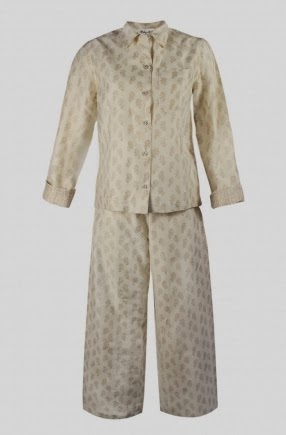 I've been eyeing up these super stylish luxury pyjamas from Ruby+Ed. They are made from linen and handblock printed in gold; the jacket features contrast cuffs, a chest pocket and cotton covered buttons down the front and the bottoms are elasticised for comfort. £98 might seem a lot for PJs but hey, wouldn't it be lovely to receive some of these from the pyjama elf on Christmas Eve? Plus they'd go perfectly with my Ruby+Ed knitted slipper boots.